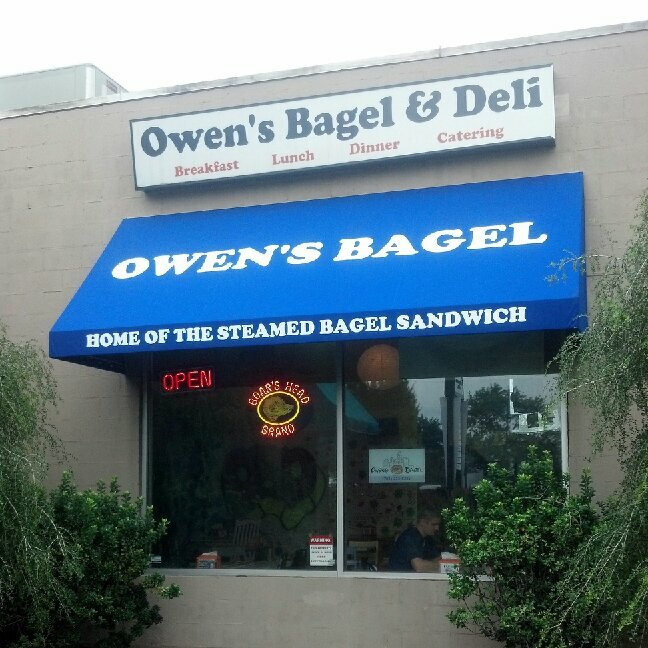 Owen’s Bagel is Charlotte’s home of the steamed bagel sandwich. We have been keeping bagel’s steamy in Charlotte since 2005. Our concept was derived from the famous Bagel & Deli in Oxford, Ohio. If you have never had a steamed bagel sandwich, come in and let us change your life. From our graffiti walls to our huge selection of never-ending bagel combinations, it’s an experience that keeps our fans coming back craving more! 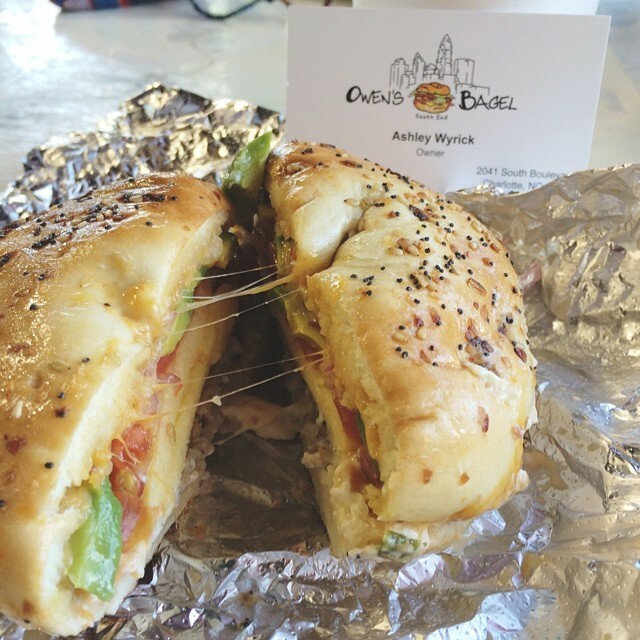 Owen’s Bagel is locally owned by Ashley Wyrick, a graduate of Johnson & Wales University. Her deep passion for culinary arts keeps Owen’s Bagel constantly evolving, but there is no greater passion than the love she has for her customers. “Our customers are and always will be the heartbeat of Owen’s,” she explains.